This is our Forest Hill Counter Height Table with a 30 inch diameter table top. 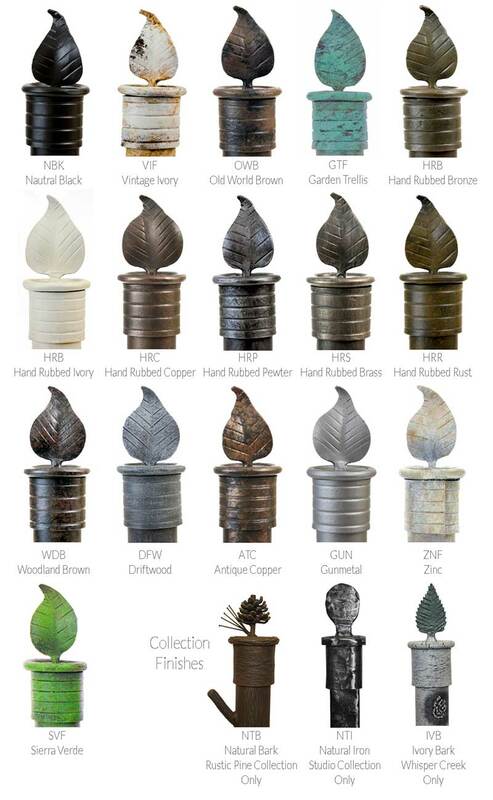 The Forest Hill's signature style is made up of unique hand pounded textures, riveted wraps, and tapered legs completed with a square foot that is hand-forged by artisan blacksmiths from Stone County Ironworks. An open leg design provides room for 25 inch counter stool seating. 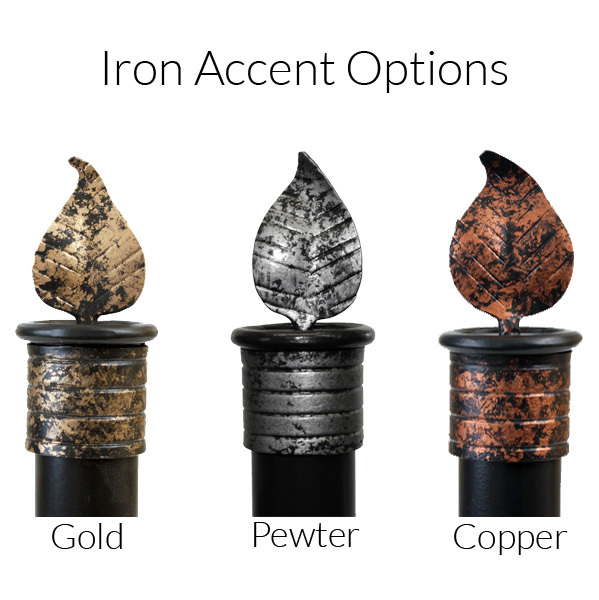 Custom iron finishes are available on the base which can be purchased with or without a table top. 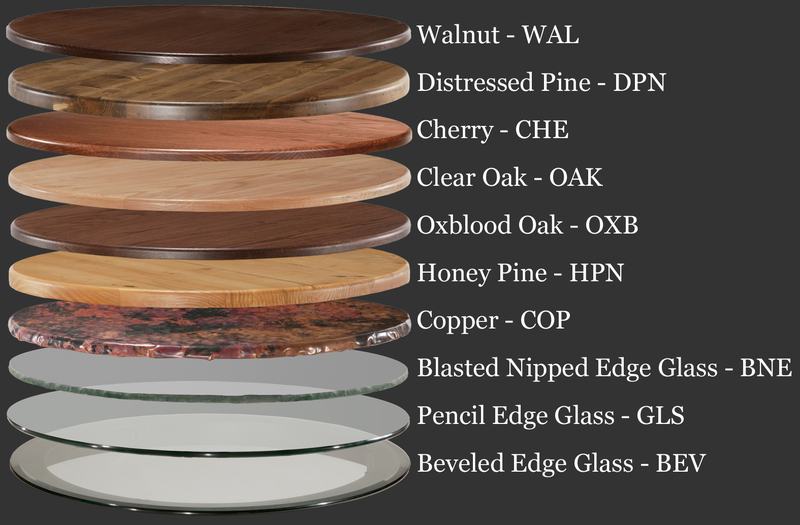 Your top options are plentiful, with several wood types and one unique copper top to choose from.